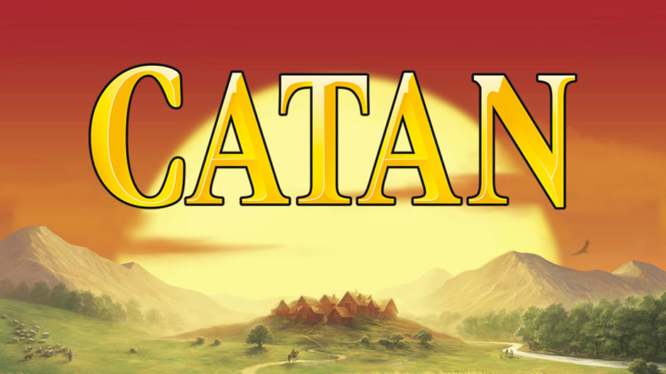 Asmodee Digital are living up to their promise and is preparing to bring Catan to Nintendo Switch later this year on June 20th. Five popular board games were revealed by the French publishing house last September. The first the bestsellers, Carcassonne, came to Nintendo’s portable powerhouse in late 2018 and fans of table-top games will no doubt be excited to see fellow classic, Catan joining it soon. Initially titled Settlers of Catan, the German-style board game has sold over 27 million copies since its release in 1995. By claiming hexes of land, you’ll receive resources whenever the dice lands in your favour. Use these resources to build roads and settlements. However, you may find you’ll need to trade to get the brick or grain you so desperately need to expand! Aside from the release date, details on the Switch version of Catan are surprisingly light. It’s not yet known if Asmodee Digital are planning to add online multiplayer that was distinctly missing from their Carcassonne release last year. Catan is also famous for its numerous expansion packs such as Seafarers that expands to additional islands, or Cities & Knights which introduces barbarians to the game. Only time will tell if these packs will make an appearance in the digital version of the game when Catan comes to Switch on June 20th, 2019.